Many gardeners cherish succulent plants for their ease of care and beauty. Although most plants of this classification are very simple to grow, a few stand out as being particularly low maintenance choices that are ideal for beginning gardeners as well as experienced enthusiasts with the greenest of thumbs. Aloe plants come in a wide variety of species of differing shapes and sizes. The numerous species are easy to grow, and Aloe succulents such as Aloe juvenna, Aloe tenuior, and Aloe andongensis generally only require simple, basic care. Each Aloe forms with varying textures and patterns on the foliage, allowing gardeners to have much greater aesthetic variety in their homes and yards. Aloe plants grow in the summer months and require little shade and regular watering during the growing season. Gardeners should keep the plants relatively dry during the winter. 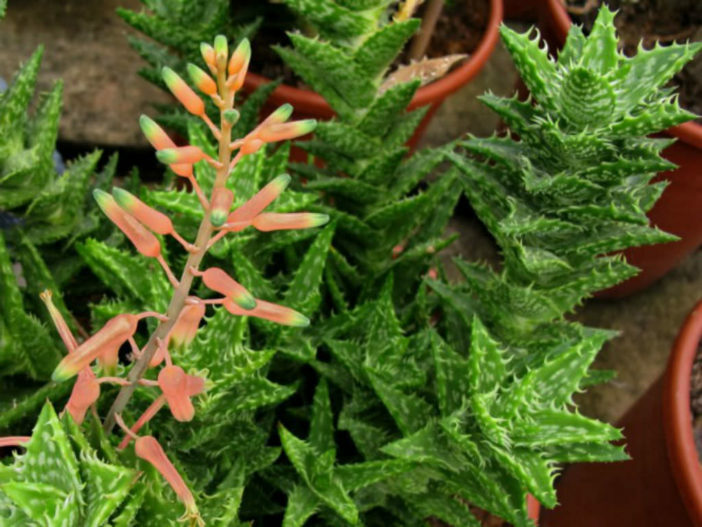 When kept in the sun in well-drained soil, Aloe succulents thrive. Other types of Aloe succulents include Aloe brevifolia, Aloe aristata, and Aloe ‘Black Gem’. Agave succulent plants blossom in bright and warm places, such as on patios, decks, and sunny windowsills. Some smaller varieties, such as Agave victoriae-reginae and Agave parviflora, are also capable of flourishing indoors. 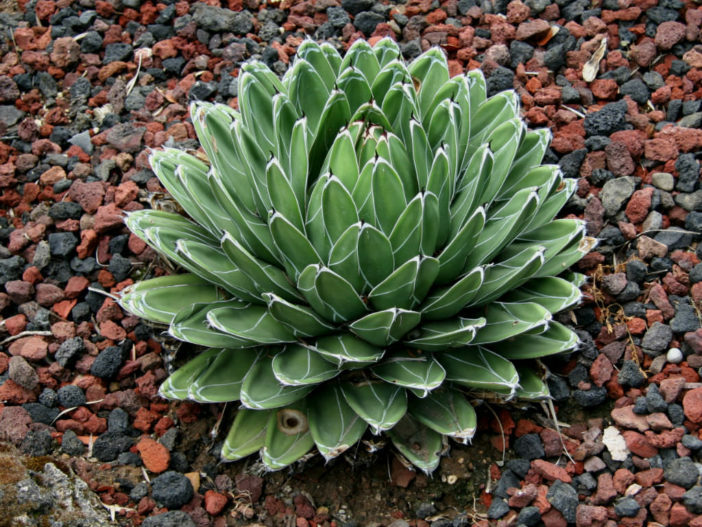 Most Agave plants consist of rosettes that have thick, rigid succulent leaves and minimal teeth. When caring for an Agave, a gardener should allow the plant to dry out between watering sessions. Agave plants can handle any type of well-drained soil, and the plants flourish in full sunlight. Although Agaves can survive periods of drought, it is best to provide ample water to encourage vigorous growth, especially if the plants are in the sun all day. 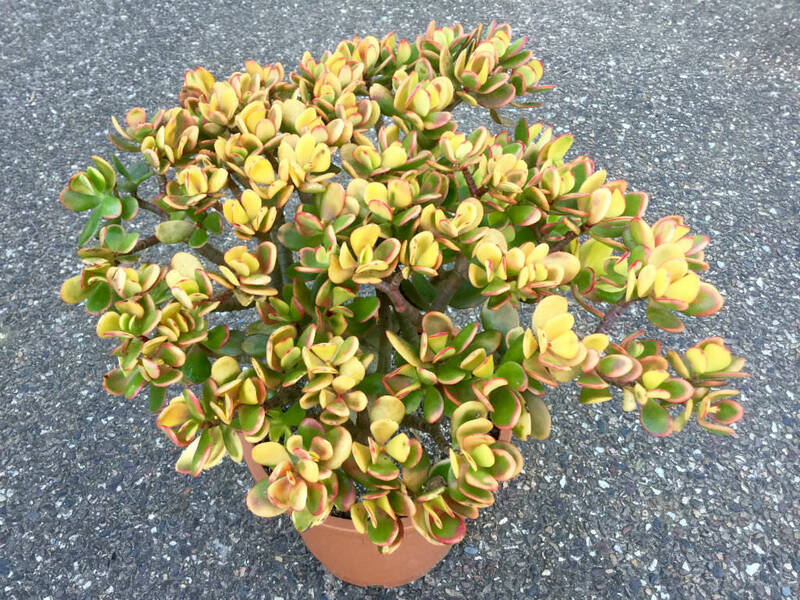 Crassula is a succulent plant that many beginners love to grow. Ranging in size from an inch (2.5 cm) tall to large shrubs, Crassulas require good light and a soil mix that drains well if gardeners want to maintain appealing leaf colors and encourage the plants to flower. Watering the plants regularly during spring and summer is ideal, but Crassula plants generally require less water in the winter months. The plants are drought tolerant, and they require cutting and shaping to avoid becoming disorderly. Good options for Crassulas include the Crassula arborescens, Crassula ‘Blue Bird’, and Crassula ovata. This succulent is very strong and looks attractive mixed with other plants, making it an excellent low maintenance option for beginners. Native to South Africa, the Adromischus plant is a small succulent shrub with oddly shaped leaves. The leaves feature interesting markings that are inconsistent, offering gardeners aesthetic diversity. 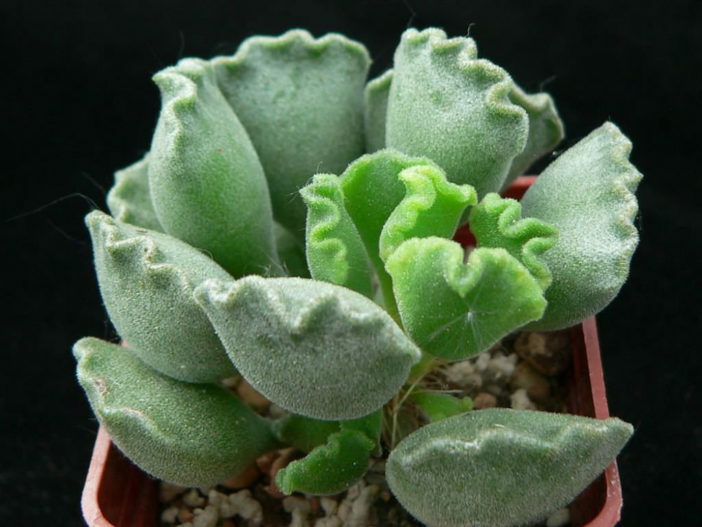 The Adromischus cristatus is a very low maintenance succulent that is popular with growers. Other options include Adromischus clavifolius, Adromischus cooperi, and Adromischus leucophyllus. Care for Adromischus succulent plants entails keeping soil well drained and providing the plants with a dry atmosphere with some shade. They require water mainly in the spring and autumn, and gardeners should allow Adromischus to dry out between watering sessions. Many gardeners choose Echeveria as their favourite succulent because of the popular variations in color and shape. Echeveria shows its most brilliant colors during cooler months, and the plants typically flower during warmer months in shades of orange, red, and pink. Some of the most popular varieties of the plant include Echeveria albicans, Echeveria colorata, Echeveria ‘Dondo’, and Echeveria agavoides. This succulent can tolerate lengthy dry periods, but it flourishes when it receives adequate water during the growing periods. Porous soil prevents root rot with the Echeveria plant, and ventilation minimizes the risk of pest infestations and disease. 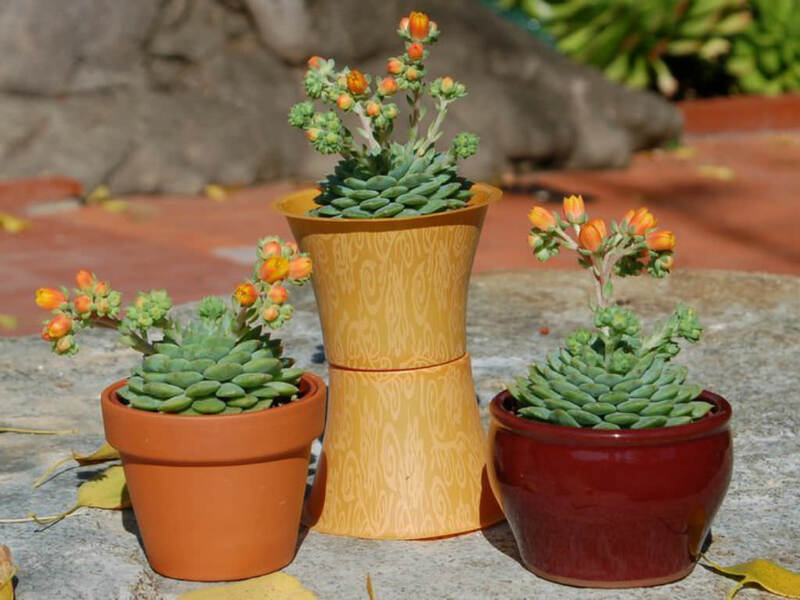 Typically, Echeveria plants have better color and shape when they receive more sunlight, although the plant still requires some sun protection during scorching summer weather.